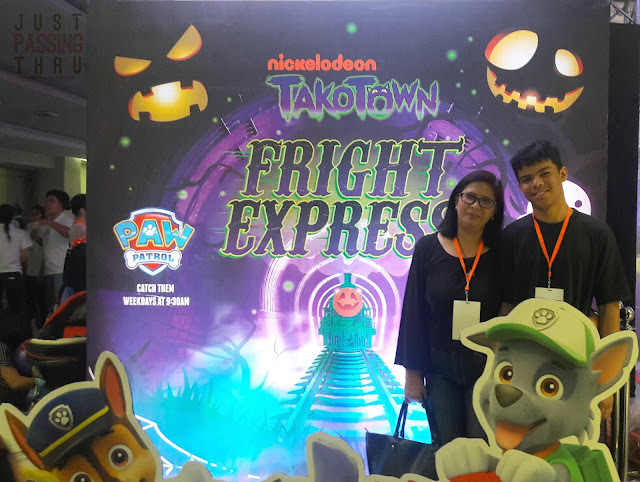 Nickelodeon's Takotown Fright Express got every child excited about dressing up for the Halloween to have the ride of their lives on the spookiest day of the year. 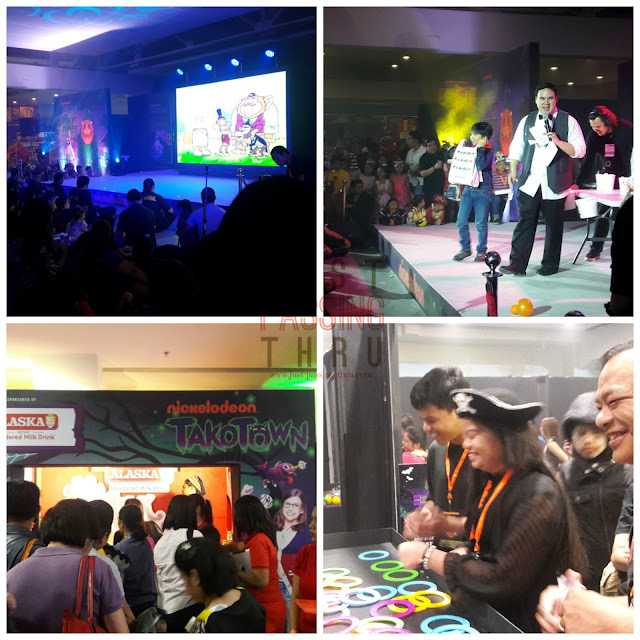 This one-of-a-kind Halloween experience happened at SM Megamall Megatrade Hall on October 31st. 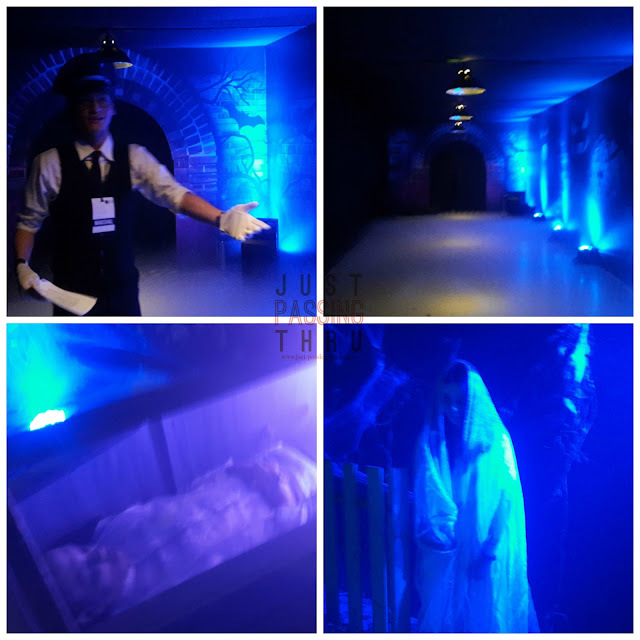 It turned out to be an afternoon packed with frightfully-fun tricks and treats, surprises, and activities. The Spook Station Terror Tour was the highlight of Nickelodeon's Takotown Fright Express Event. Because the train was not working, passengers literally had to walk through the tunnel of terror. 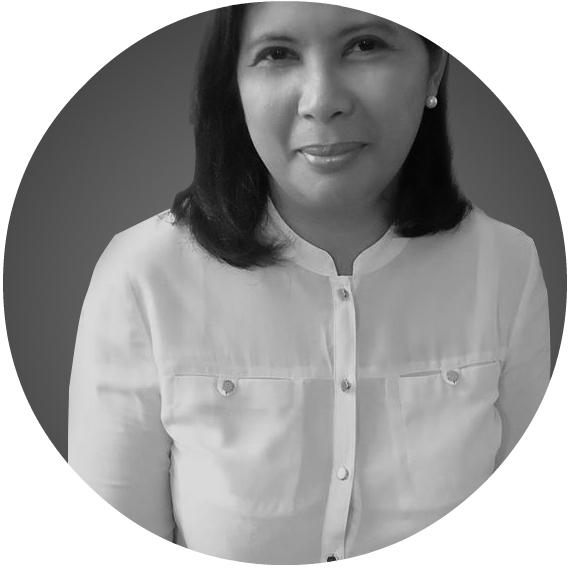 Creatures of the night were lurking everywhere, causing some of the passengers to scream their hearts out and forcing less brave ones to disembark. Once out of the tunnel though, everything is about fun and treats. 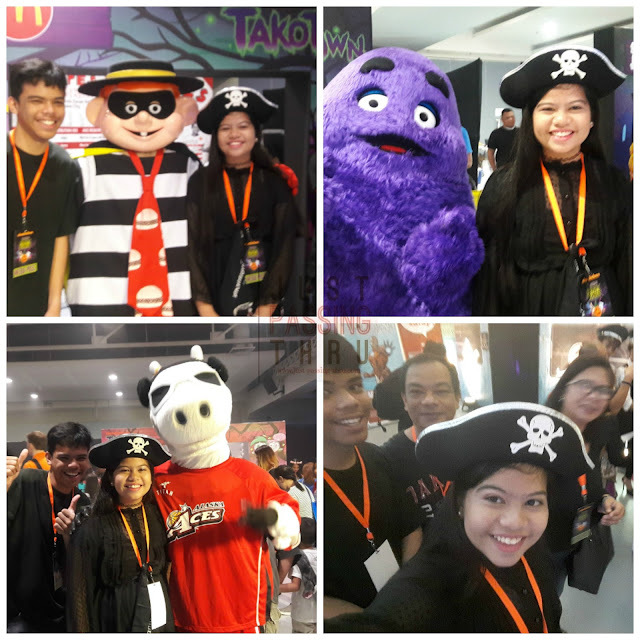 My children got to meet McDonald's characters Hamburglar and Grimace as well as the Alaska milk mascot. There were several other characters in the event making the children's day more exciting. 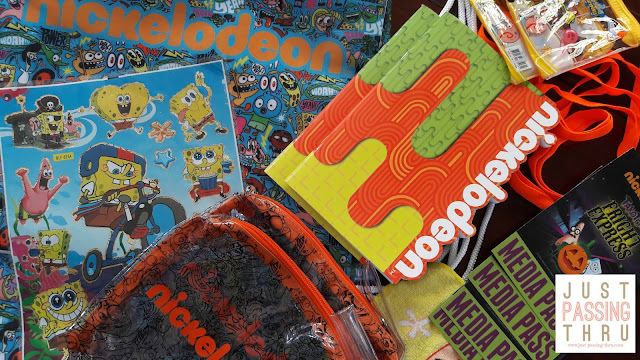 These included some of Nickelodeon's famous characters like Bikini Bottom's Spongebob SquarePants and Patrick Star, as well as PAW Patrol's Chase and Marshall. Event attendees were treated to an exclusive screening of NIckoledeon's newest shows- School of Rock and Regal Academy. Guests also took part in Nickelodeon-inspired stage games, patterned after some of the brand's well-loved shows, such as the The Loud House, and The Fairly OddParents. There were also booths giving away freebies to the children. My own family had a grand time joining carnival-like games. We brought home the fruits of their winnings from these games consisting of Nickoledeon products. All in all, it was a very productive day for family bonding. That said, we went home tired but happy in being able to enjoy simple things as a family.